Are there times where you need to grab a quick snack on the go? 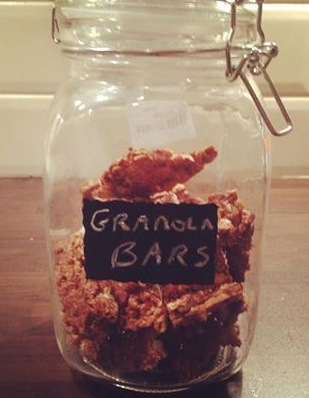 Introducing The Nutty Granola Homemade Bars! Simmer the dates in 1cm of water until soft then drain and blend until smooth. Spread the mixture over a tray covered in cooking parchment paper and smooth with a spatula. Bake for 15 minutes before reducing the heat to 110C and bake for a further 30 minutes. Allow to cool before cutting or breaking into bar sized pieces. Enjoy with a coffee or even crumbled into a small pot of greek yoghurt! 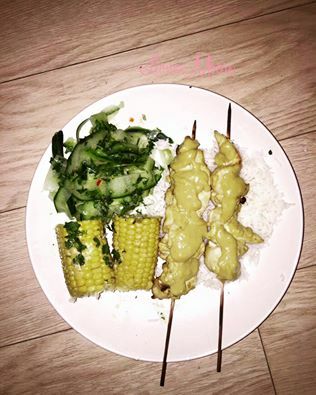 For more food and fitness tips and tricks make sure you are following me on Facebook and Instagram.